The CD is jam-packed with songs, chants, stories and dialogues. 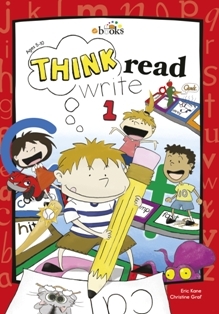 Workbooks review classroom learning at home. 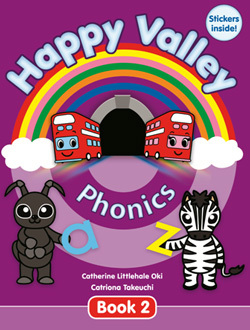 The Happy Valley 3 Student Flashcards are small versions of the Teacher Flashcards, great for playing games or using in place of the Teacher Flashcards in small classes. 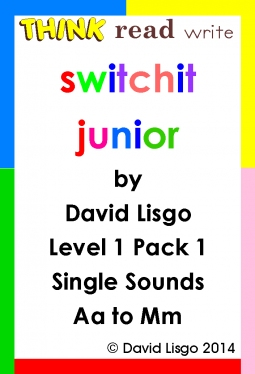 There are 92 A7 flashcards, including all the Unit vocabulary and numbers and colors for sight word recognition. Picture only on the front and word only on the back of each card. 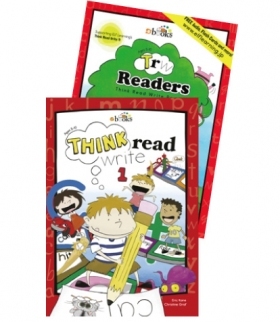 These are ideal for using in the classroom or for students to use at home. Student flashcards can be used to play the suggested games, no matter what size your classroom is.